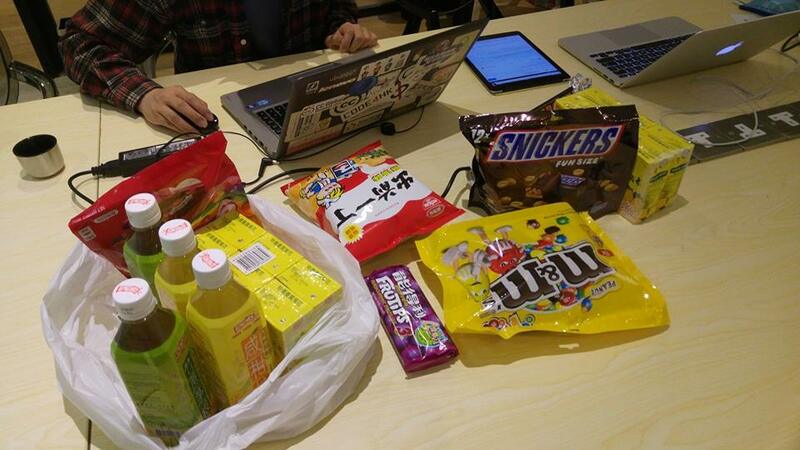 First Mozilla Hong Kong L10N localisation hackathon is successfully hosted by Mozilla Hong Kong community on 24 October 2015. 7 contributors and Firefox users attended this hackathon on Saturday afternoon. I arranged the venue rental, I also buy some snacks and drinks with Haggen before the hackathon. In the beginning of hackathon, I introduces the current translation status of zh-hk locale in open source software to participants. In current status, some open source software are translated to zh-hk locale by a Taiwan translator, he uses a perl script developed by Abel Cheung. Abel was zh-hk translator in Hong Kong, is no longer active now. A thousand sets of matching HongKong and Taiwan Chinese wordings is included in his perl codes. I develops a python script to extract & convert thousand sets of above Chinese wordings from perl script to CSV before the hackathon, and uploaded CSV to google drive. I demonstrates some examples of the wording difference in Hong Kong (zh-hk) and Taiwan (zh-tw) to participants for discussion, for an example, Chinese wording of ‘certificate’ is 憑證 in Taiwan and 證書 in Hong Kong. Hong Kong people understands some of Taiwan wordings, but it is not good for user experiences. Contributors discusses the translated wordings and what does it missing. Some technical contributors discuss the possibilities of zh-hk translation procedure and products. I starts to develop a python script to convert firefox l10n file from zh-tw to zh-hk. Thanks for Mozilla Foundation sponsoring the venue and snack cost of this event. This entry was posted in Open Source and tagged mozilla, mozillareps by Sammy Fung. Bookmark the permalink.